The fourth (but thankfully not final) season of The Americans is upon us so we have decided to pay homage to the brillaint TV show by sharing five of our Cold-War-centric tours in different cities that were once veiled by the Iron Curtain. For those of you in search of some Cold War intrigue during your travels, read on. I still remember having no idea who the actor was that (gasp!) beat out Jon Hamm to take home the 2009 Emmy award for top acting honors. I also knew nothing about his TV show Breaking Bad. Needless to say, this was a hot topic in the office the following morning and a colleague stated that according to her husband, “Breaking Bad is the best show on TV that nobody’s watching.” I eventually did hop on the Breaking Bad bandwagon…along with everyone else in the world. And it truly was just that: the best show on TV. However, everyone soon started watching it. The Americans is set against the backdrop of the Cold War during the Reagan administration and follows the seemingly ordinary Jennings family. Philip and Elizabeth and their two children Paige and Henry reside in a lovely house complete with a white picket fence in the Washington, D.C. suburbs. Perfect marriage, perfect house, perfect children. The Jennings’s appear to live the American dream. However, unbeknownst to their children, Philip and Elizabeth are not Americans. They moonlight as KGB agents, having been reared and trained for their positions since their early teenage years. They learned how to act American, look American, talk American and be American before being integrated into American life and ultimately becoming American. Under the guise of travel agents, they serve the Soviet Union by gathering information…and breaking several laws along the way. To raise the plotline stakes, their dear friend and across-the-street neighbor is the FBI’s head of counterintelligence agent Stan Beeman, who has no idea that the couple of Russian spies he and his team have been hunting for the past four seasons (and counting) are his trusted friends. The remarkably uncanny attention to 1980s detail applied to the wardrobe, props and set adds to the sheer brilliance of the show and its twisting, indefatigable storyline. The season four finale airs this week and us devotees have been on pins and needles. Will the FBI succeed in nabbing William before he steals a lassa virus sample from level four? Are sparks really flying between Paige and Matthew? Or is she keeping her friends close and enemies closer? After this week, we’ll have to wait until March for more answers. However, we can always hop on a flight and disembark behind where the iron curtain once stood to treat ourselves to some Cold War intrigue. If you find yourself—in Berlin, Prague, Warsaw, Budapest and Moscow, Musement has five tours that will let you drink your Cold War fill until season five. 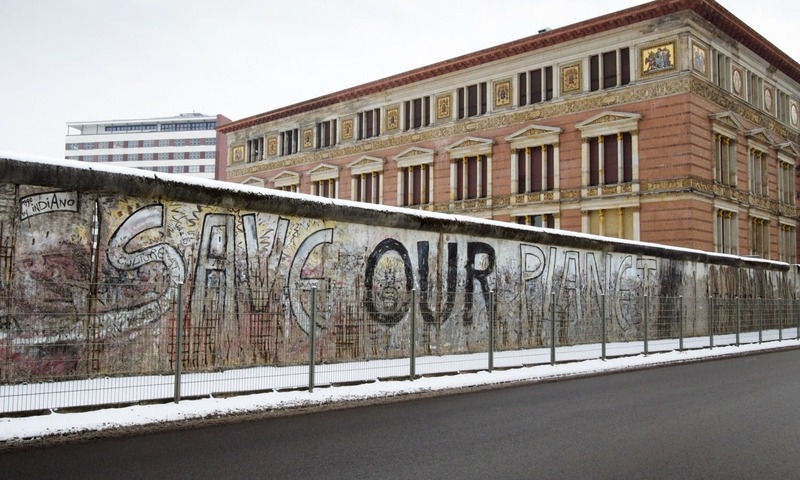 Berlin Wall and Cold War bike tour: There’s perhaps no symbol as emblematic of the Cold War as the Berlin Wall, built by the Soviets in 1961 to contain East Berliners. This bike tour provides a historical overview while visiting some of the most iconic sites along the wall’s remains. The Cold War Years – Prague under Totalitarianism: The Czech Republic spent 40 years as a Soviet Union satellite state. The Communist Party of Czechoslovakia (KSC) won power in a coup and reminders from this era still linger. See them on this walking tour. Communism Tour in Warsaw: From 1952 to 1989, the Soviet Union meddled heavily in the internal and foreign affairs of its satellite state, the Polish People’s Republic. From the Palace of Culture and Science to the Museum of communism, the tour offers in-depth insight into this era of Poland’s history. Communist Budapest: Thanks to the implementation of some free market politics, Hungary was known as the “happiest barrack on the Soviet bloc.” Its “goulash communism” lifestyle was a bit of an aberration from that of the other countries, and you can discover it on this fascinating tour. Communist Moscow walking tour: Last, but certainly not least, the capital of the Soviet Union: Moscow! 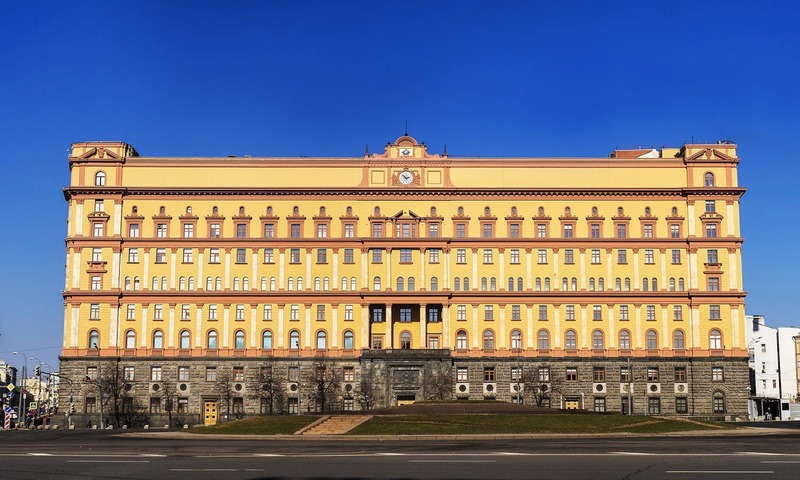 This tour brings you through the city to see remnants from the era such as KGB Headquarters, the Bolshoi Theater, Gulag and more.